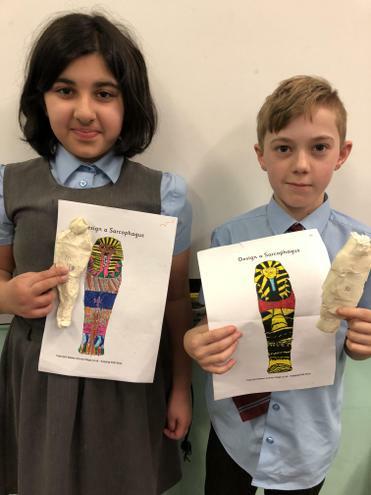 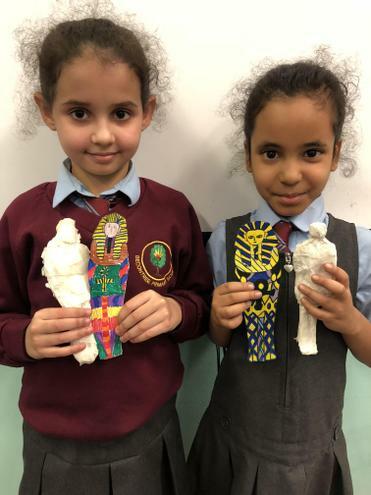 In history and art lessons we have been learning about Ancient Egyptian beliefs, especially those associated with deaths and burials. 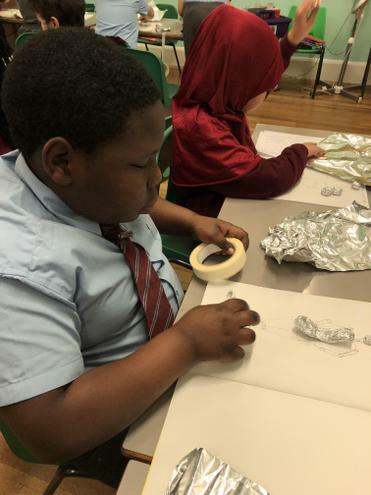 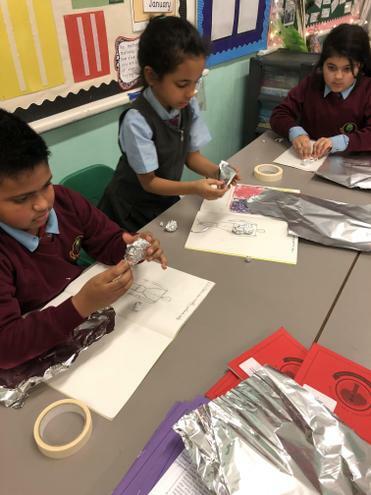 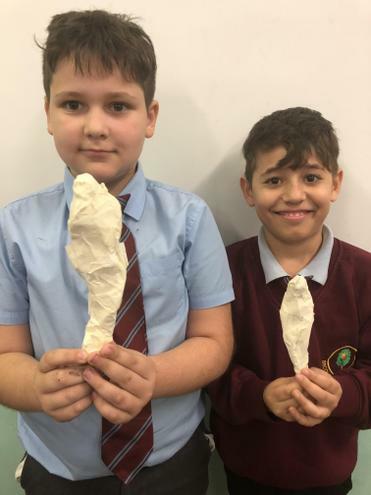 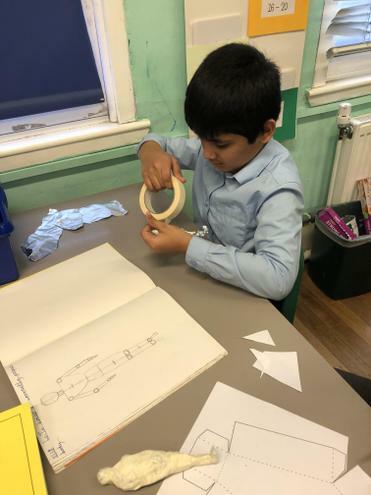 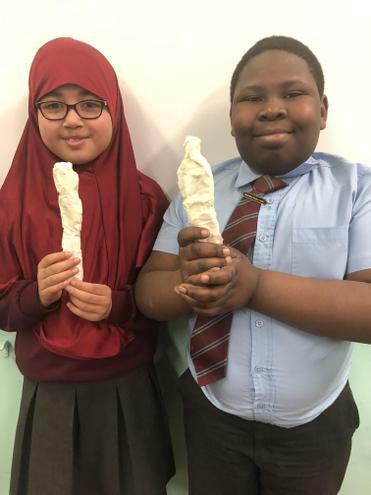 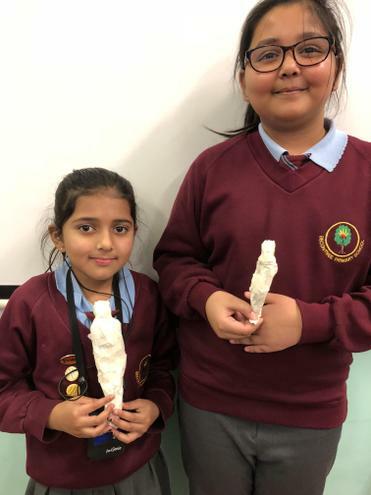 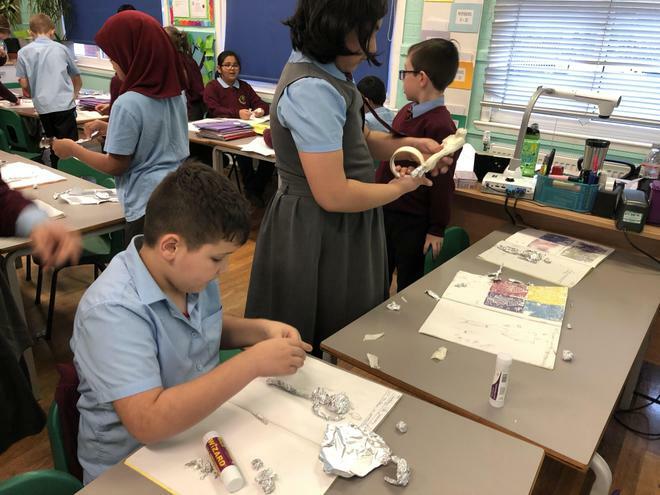 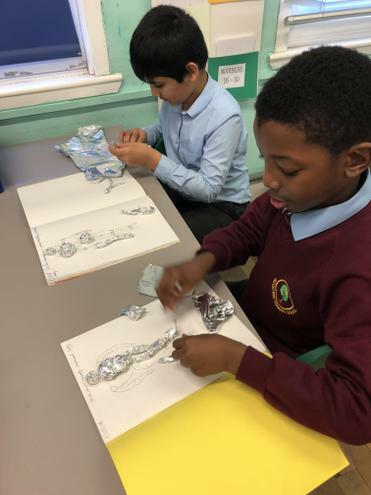 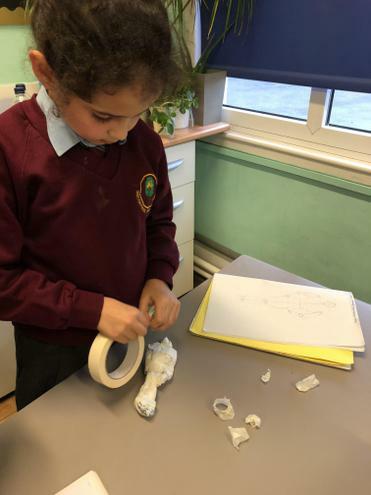 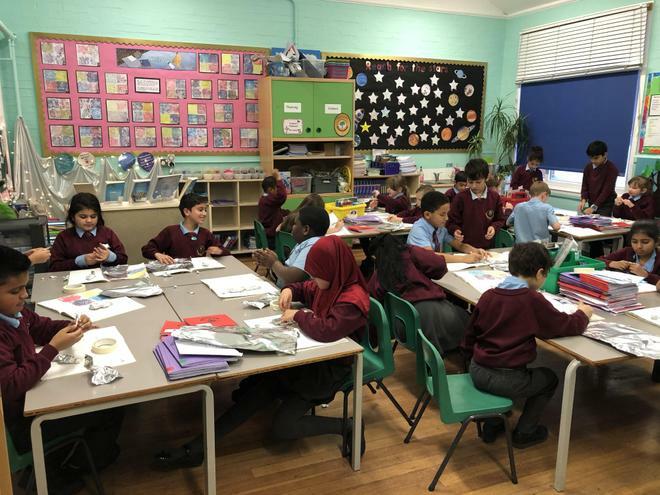 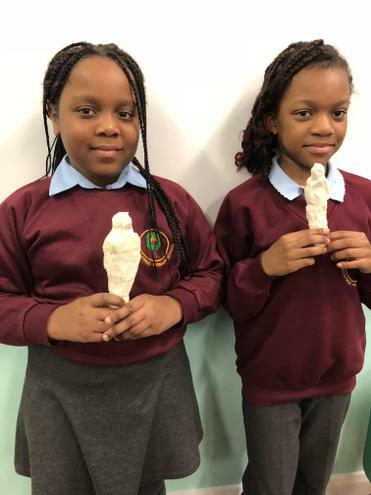 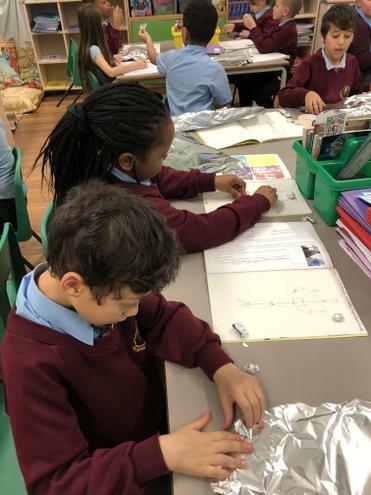 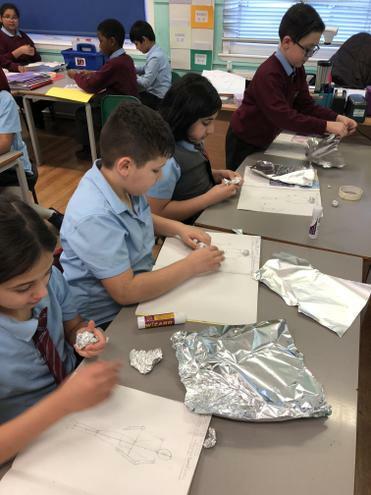 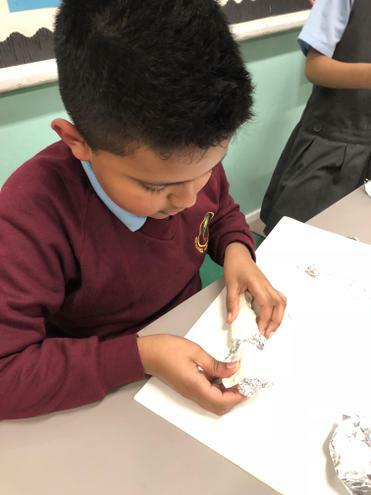 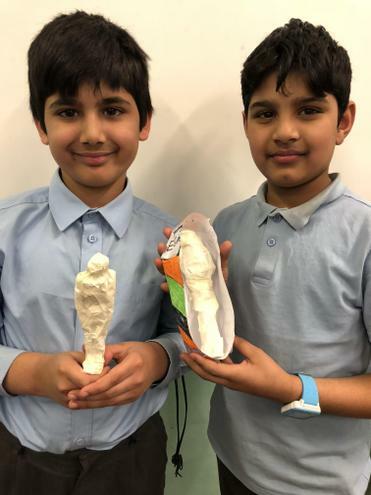 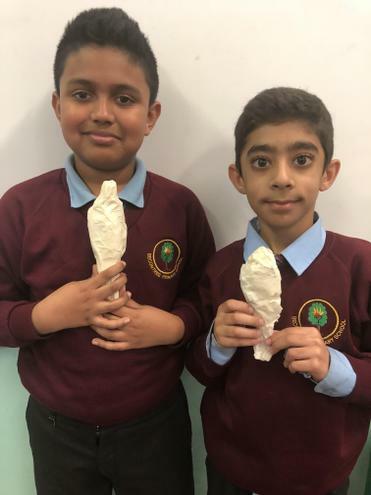 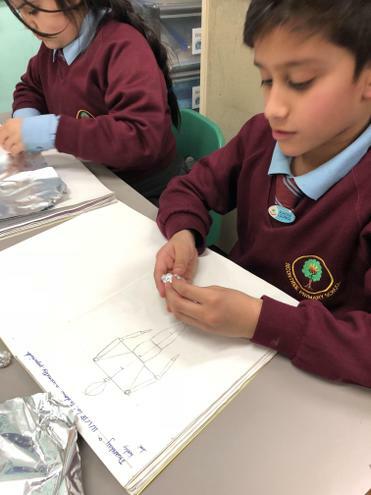 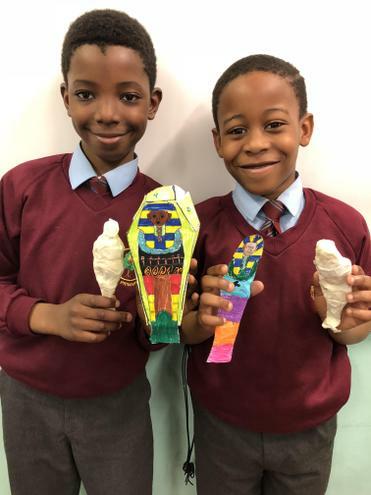 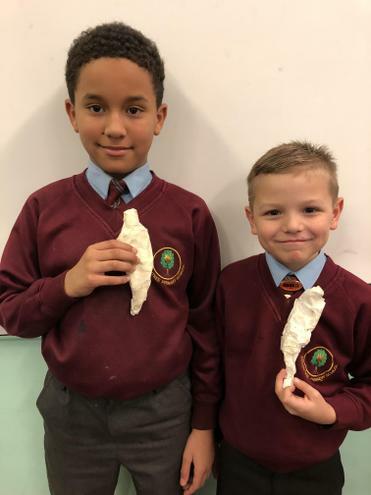 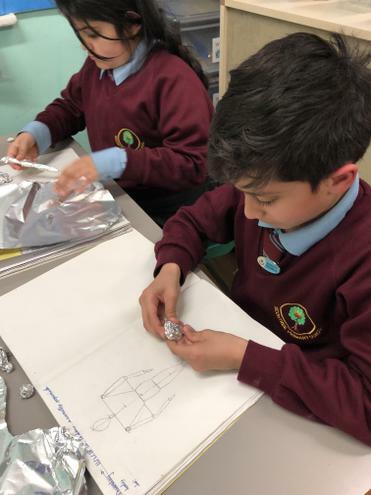 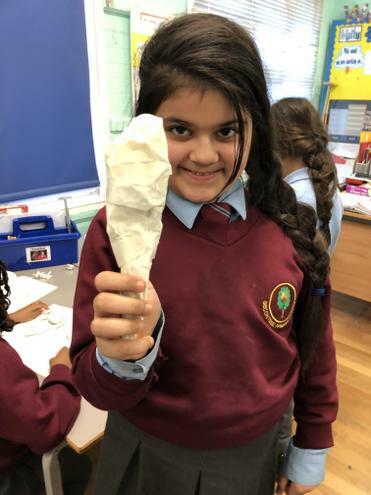 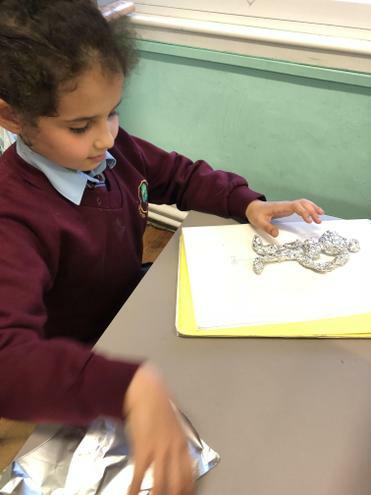 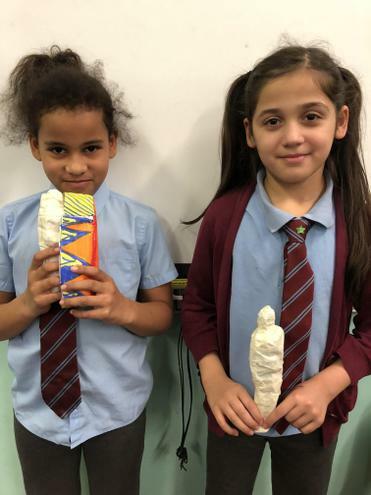 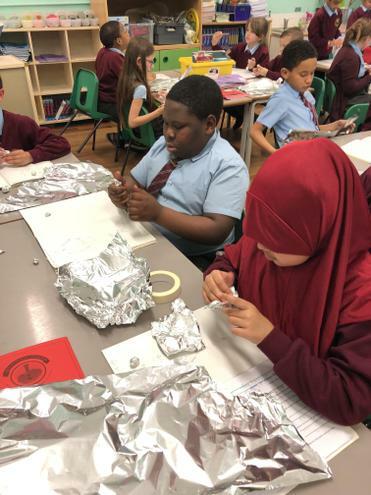 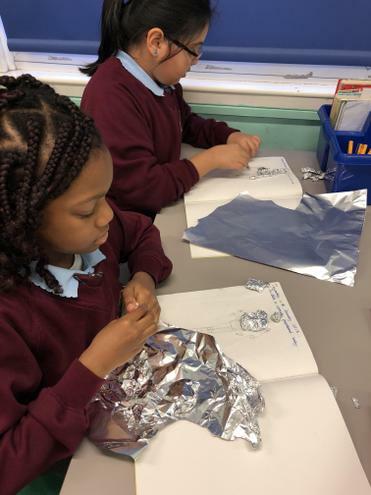 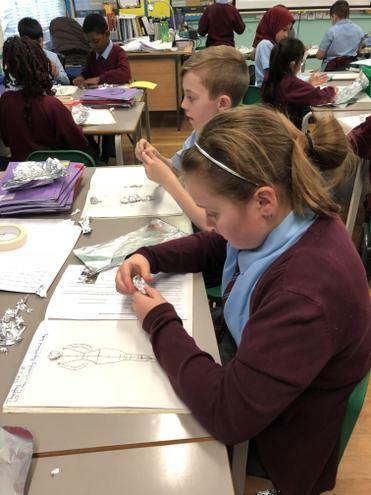 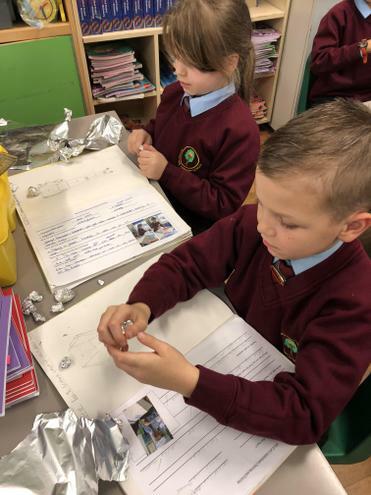 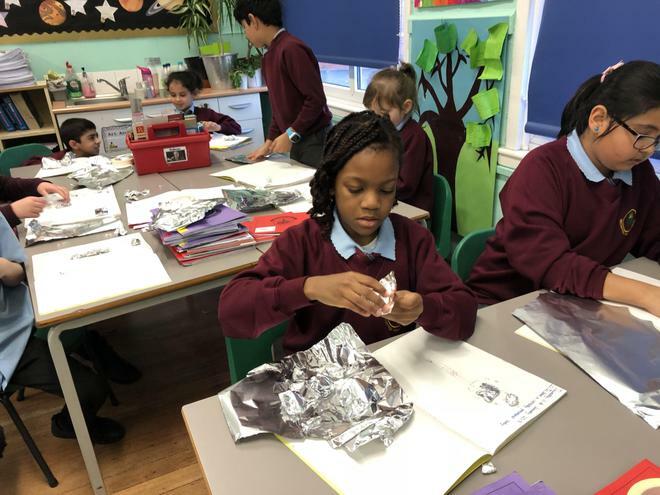 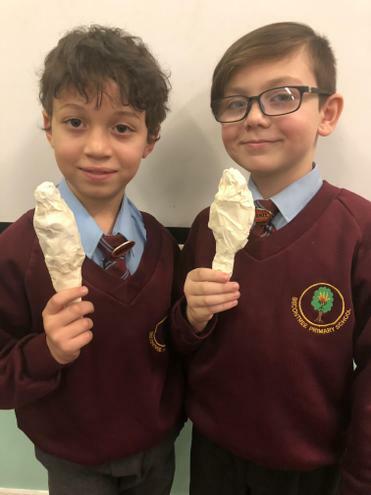 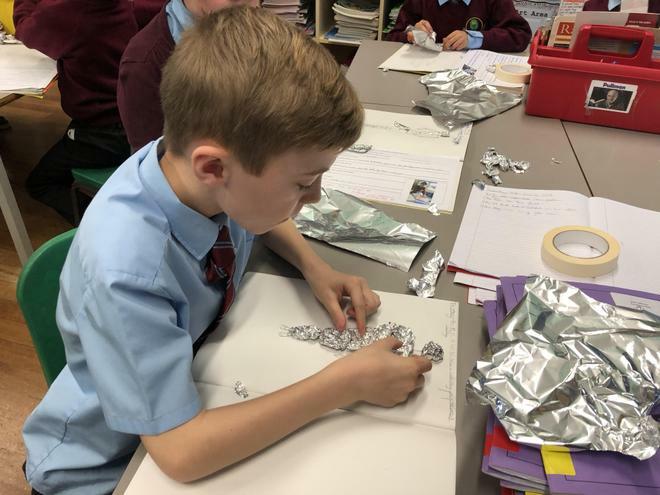 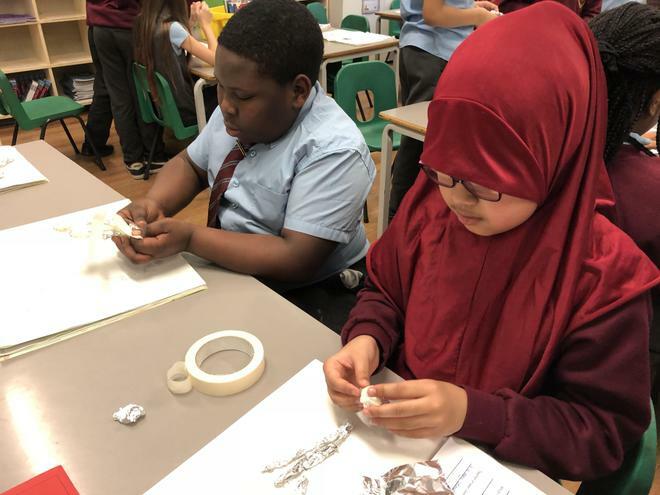 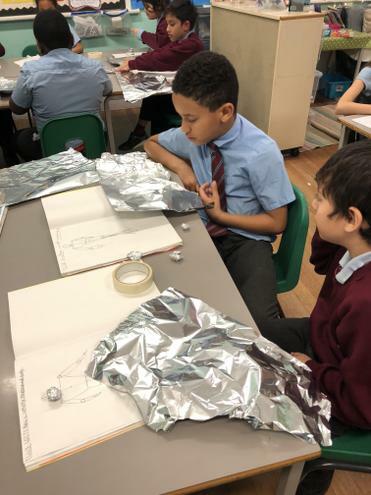 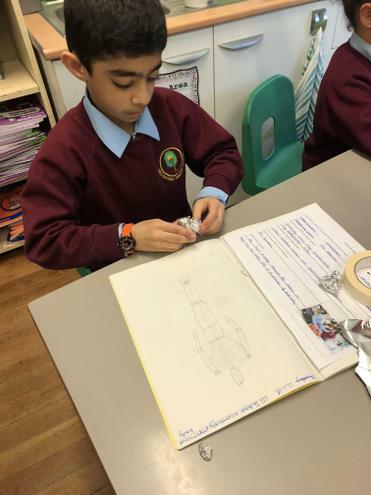 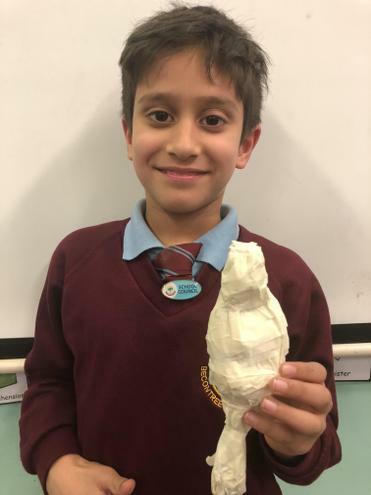 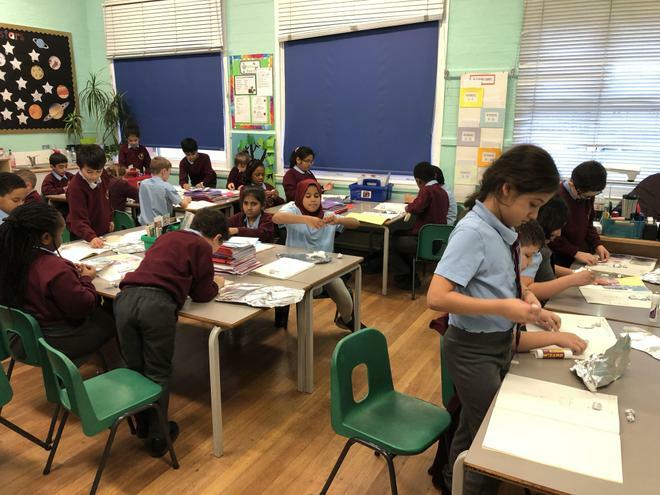 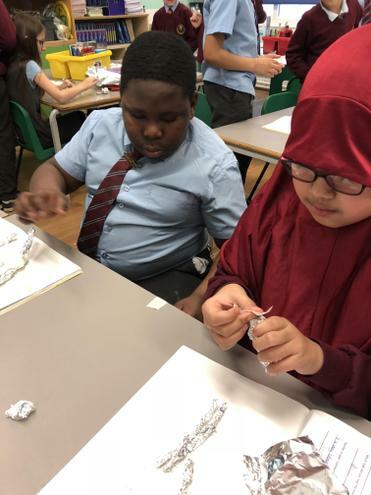 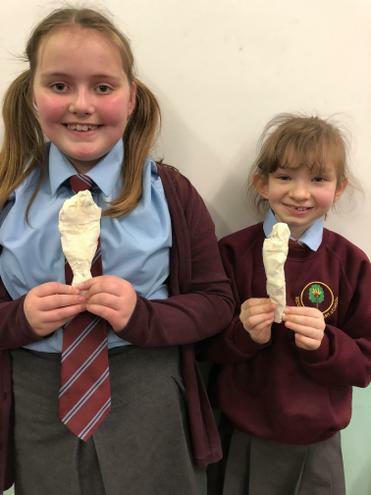 In art lessons the children first drew correctly proportioned human bodies and then used these to model mummies out of tin foil and masking tape. 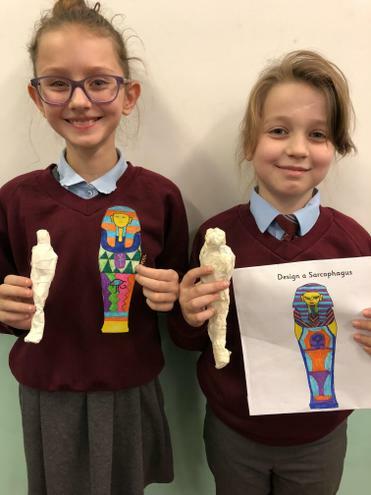 They decorated and made sarcophagi for their mummies.